Protoypes when you need them. Due to our long-standing experience with electronics, we can help our clients develop electronics in accordance with their wishes and requirements. We also offer the service of PCB redesign to meet the changed functionality requirements for more efficient serial production (DFM – “design for manufacturing”). With our extensive network of purveyors, we can offer competitive prices and find even so hidden market components. We ensure an optimal price, in accordance with the required delivery date, with the desire to ensure the dispatch of products on the day important for our client. 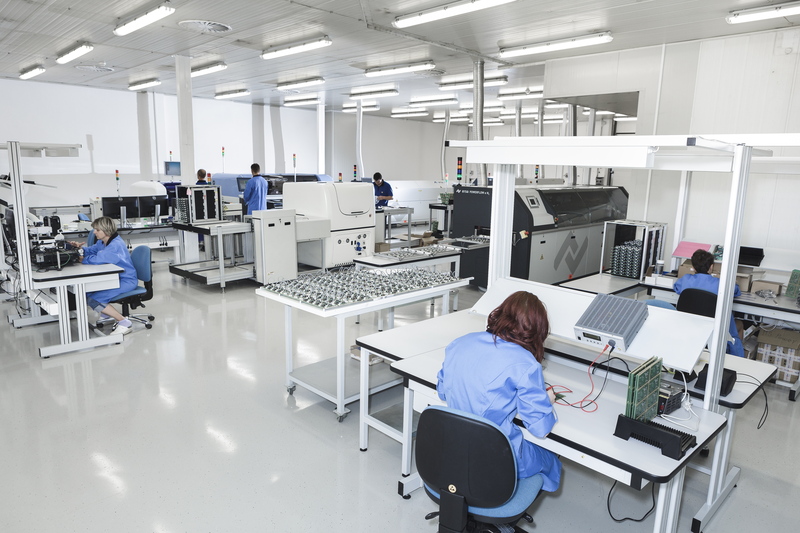 We can provide quick delivery of bare PCBs, because we are connected to Inectiv, the largest PCB production in Slovenia, and the exceptionally flexible and prototypically oriented company Elgoline. The partner companies of our group can provide flexibility and good quality control. 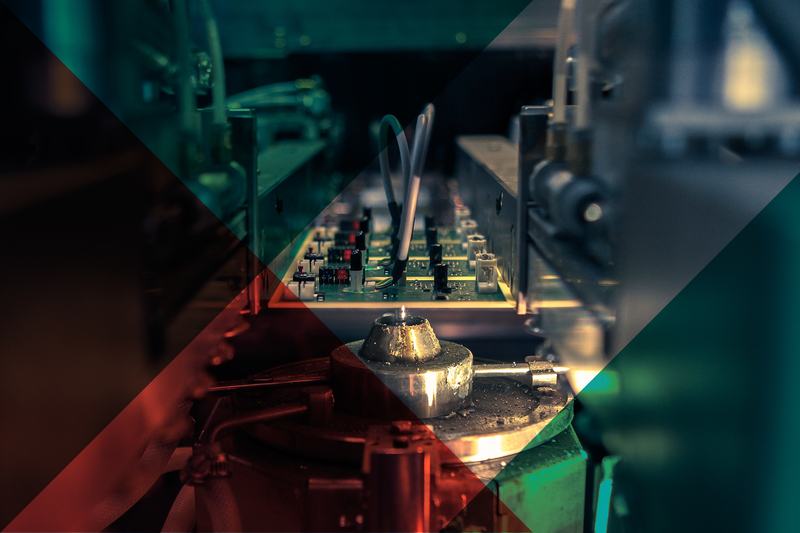 Our production allows for services such as SMD and THT component mounting, programming, testing, and final assembly into the casing. The entire process undergoes consistent quality control and clearly defined processes that enable flawless dispatch in the required period. We also offer the possibility of product programming and testing, when the client is able to provide the test device or it is developed in ProPlace. Final products may also be mounted in the casing. We are glad to satisfy the requirements of our clients with regard to the packaging and dispatch of products to the desired location. ProPlace recently started the production of the new modern AOI Cyberoptics SQ3000, with the most up-to-date technology, such as the exceptionally sophisticated 3D, MRS, AI² and other technologies. exceptional precision and lower number of false errors. Are you looking for a new provider of EMS services? −	Extensive network of purveyors allows us to adapt to the requirements of our customers, so that they can receive products on time and at an appropriate price. 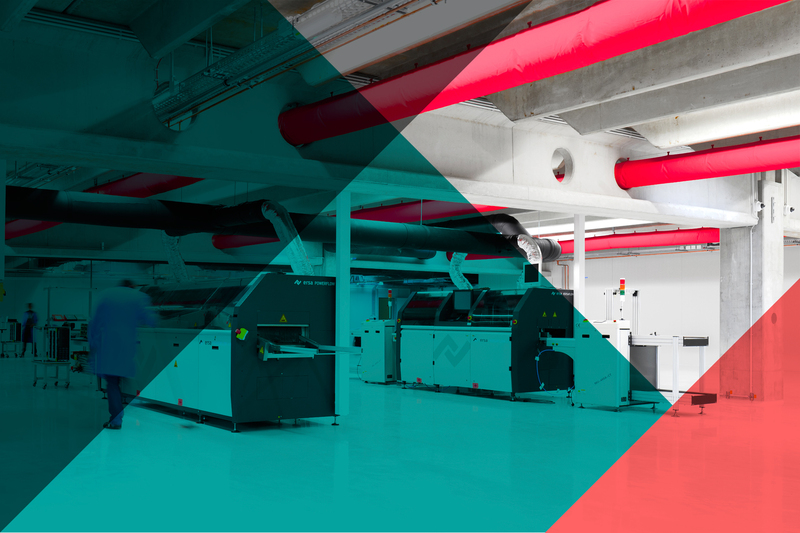 −	With our own printed matter production, we can directly monitor the quality of production and supply. −	Flexible and modern three-line production allows us to ensure dispatch on the agreed day. −	We build an open business relationship with our partners, where we endeavour to understand the partner's needs and provide them with all the necessary support. Do you wish to become a material or equipment supplier? Do you wish to join our group? Highly motivated and competent individuals are always welcome in our group. Please send us your curriculum vitae, accompanied by an application, to hr@proplace.si. Please describe in your application why you wish to join our team.